As a soloist Mikhail Nemtsov has performed all over the world. Recent highlights include performances with the Philharmonia Orchestra, Porto Symphony Orchestra, European Union Chamber Orchestra, the RNCM Chamber Orchestra, Liverpool Mozart Orchestra and London Festival Orchestra. 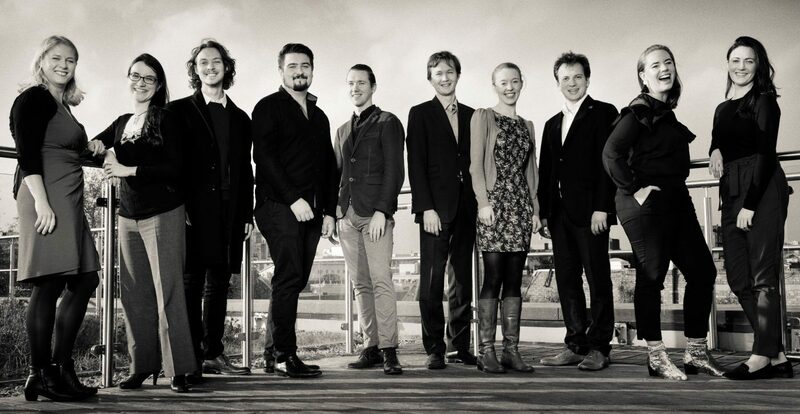 Previous musical collaborations include Vassily Petrenko, Nicholas Collon, The Nash Ensemble, Razumovky Ensemble, Alexandre Zemtsov, Maxym Rysanov, Anna Kandinskaya, Leon McCawley and Me Kyong Lee. Nemtsov has given recitals in the Wigmore Hall, Royal Festival Hall, Southbank Centre’s Purcell Room and the Bridgewater Hall in Manchester as well as participated in music festivals in Chichester, Edinburgh Festival Fringe, Buxton, Chester and Salzburg. 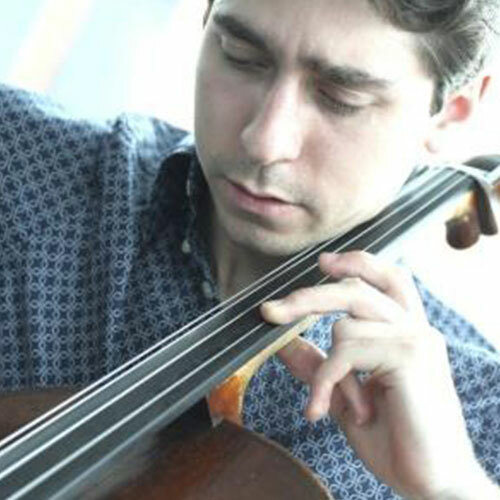 Nemtsov was the recipient of the Pierre Fournier Award in 2011 and as well as this he has been a Silver Medal winner from the Rostropovich Memorial International Competition, the Muriel Taylor Scholarship, Silver Medal of The Worshipful Company of Musicians, Gold Medal of the Royal Northern College of Music and twice recipient of MBF Guilhermina Suggia Gift. Mikhail and his sister Elena form the Nemtsov duo, who are winners of the Swedish International Duo Competition as well as the 3rd prize winner of the Pinerolo International Chamber Music Contest. They have performed at a number of venues including the Edinburgh International Festival and have given a recital live on BBC Radio 3. The have recently released a CD on the Italian Azurro Records, featuring Boccherini Sonata No. 6 for Cello and Piano, as well as Beethoven and Chopin. Nemtsov grew up in St Petersburg and following his graduation from the Rimsky-Korsakov Special Music School, he moved to Manchester where he studied at Chetham’s School of Music and Royal Northern College of Music. He has studied with eminent professors including Nicolas Jones, Hannah Roberts, Ralph Kirshbaum and Gary Hoffman. Nemtsov teaches at the Birmingham Conservatoire and at the Altensteiger Sommermusik Akademie in Germany. He has held masterclasses in the UK as well as in Alicante, Spain. He is holder of an International Artist Diploma at the RNCM and was awarded the position as a CMF Artist in 2013, in the company’s inaugural year.